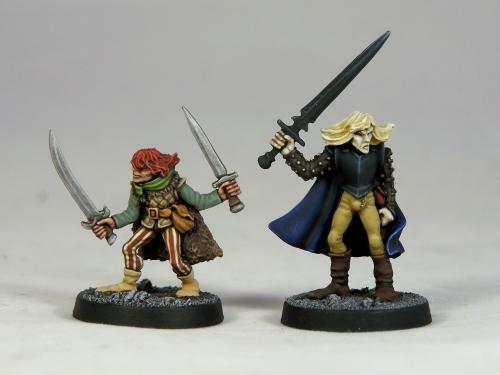 These are from the Citadel miniatures box set “Michael Moorcock’s Eternal Champion” that came out in the late 80s. 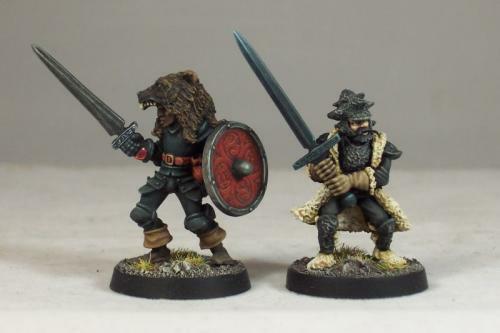 I’d painted these a few years back, some of my favourite old minis! Hopefully I can get my hands on some of the figures from the blister packs that came out at the same time. I have a few of these myself. 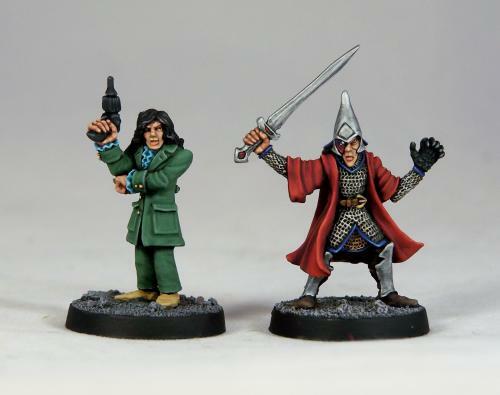 Classic miniatures. I’m rereading Weird of the White Wolf today too.